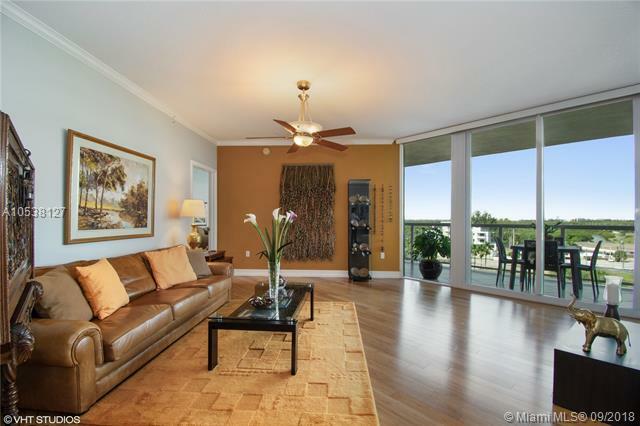 Stunning Intracoastal, park and skyline views from this mint condition luxury apartment with private elevator entry. 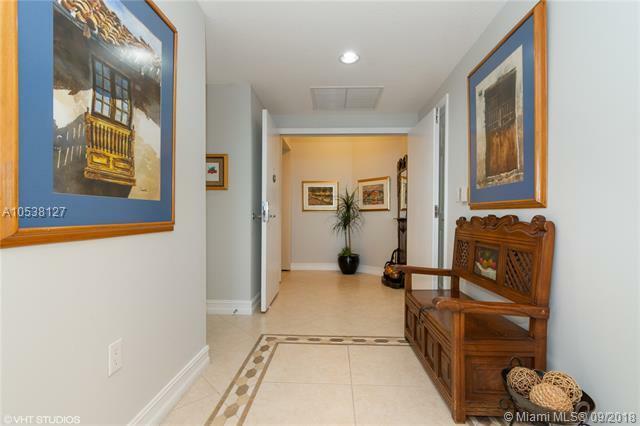 Beautiful foyer, expansive living and dining area, extra large bedrooms, floor to ceiling walls of windows and sliders in living and bedrooms, bamboo floors, neutral dcor throughout. Laundry room has cabinets, deep sink, and access to the common service area. 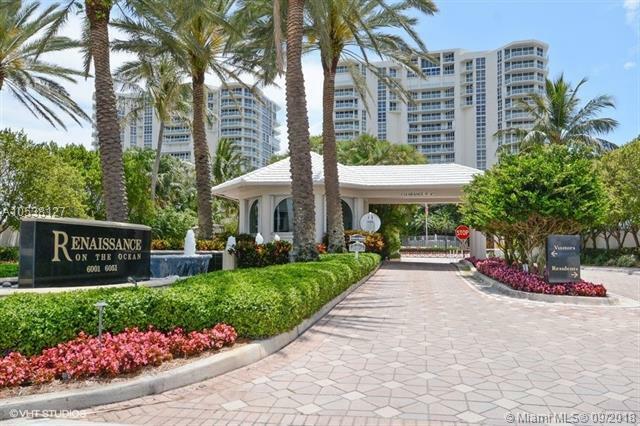 Amenities in this luxurious beachfront 8 acre complex are many: caf, tennis courts, 2 pools, spa, 2 state of the art fitness centers, recently redecorated community party rooms and library. 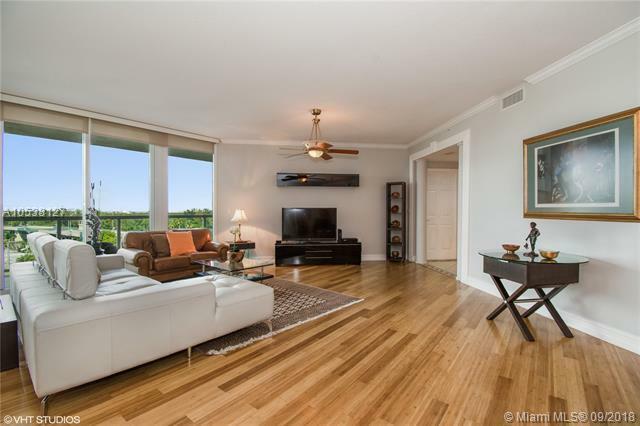 Located in the beautiful and mostly residential North Beach area of Hollywood Beach. A short one mile beachside walk/bike to the famed Broadwalk via surf roadl Convenient to shopping, entertainment venues and transportation.